1. 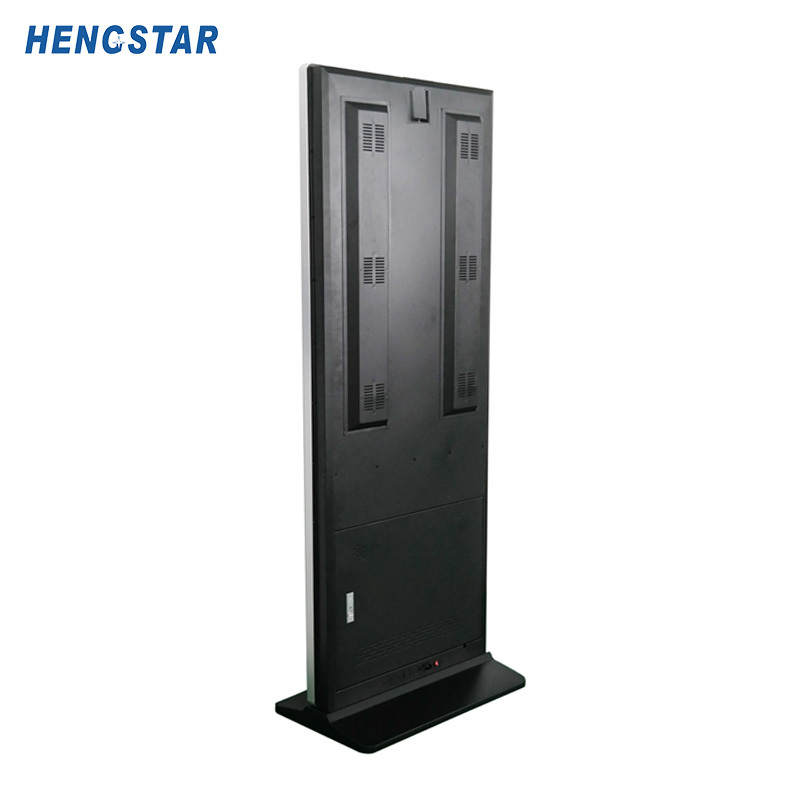 Hengstar is a rising star in digital menu market. 2. 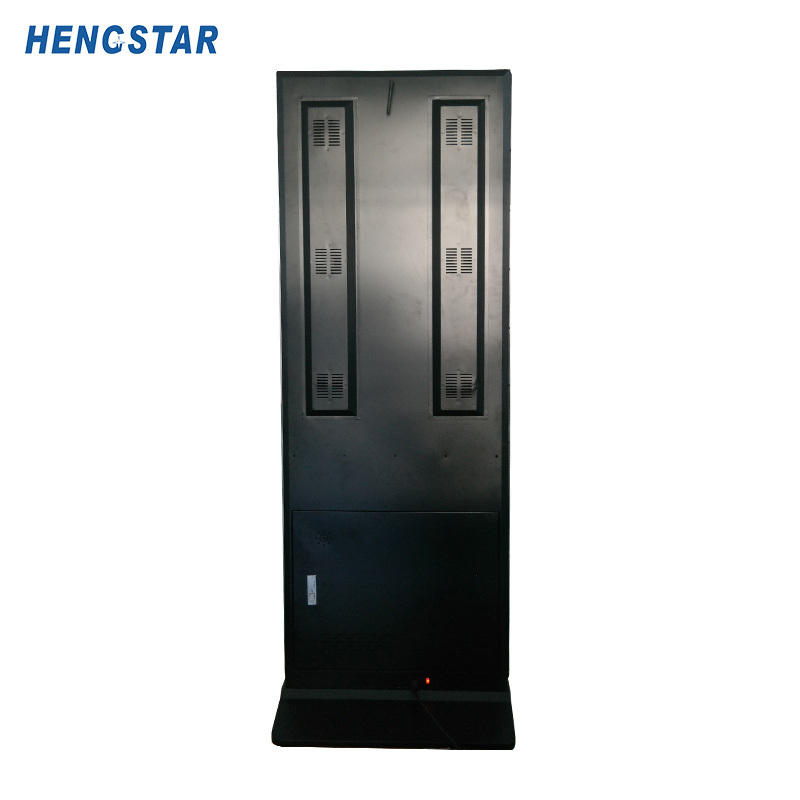 Shenzhen Hengstar Technology Co., Ltd. has strong R&D and product reserves capabilities. 3. Shenzhen Hengstar Technology Co., Ltd. creates best value for shareholder and the society for the joint development with stakeholders. Welcome to visit our factory!